After the death of its founder, ZHA is continuing her vision with a number of projects about to be completed in the next year. 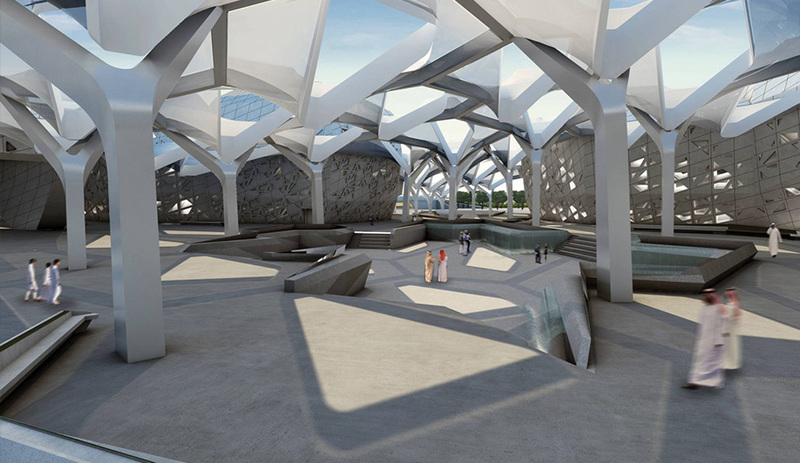 When Zaha Hadid passed away suddenly in March, her firm lost its trail-blazing founder, but it continues on in her spirit, with 36 projects underway in 21 countries. 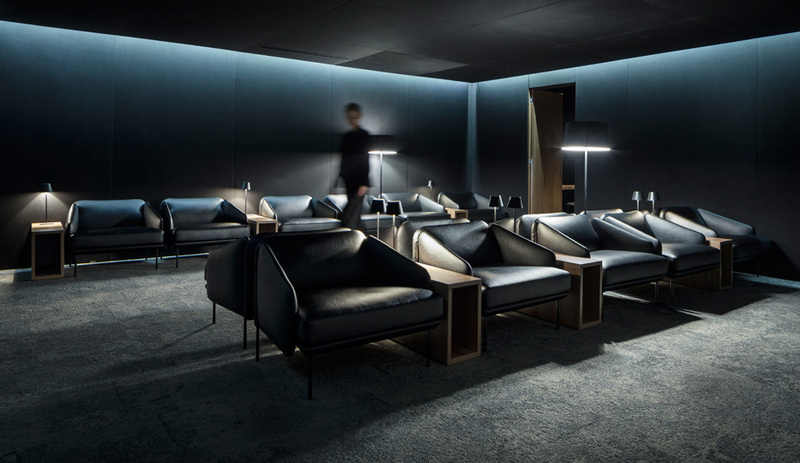 And, in Milan this month, Hadid’s absence was felt greatly by the design community. ZHA saw several products launched during design week that celebrate her indelible mark on the industry. 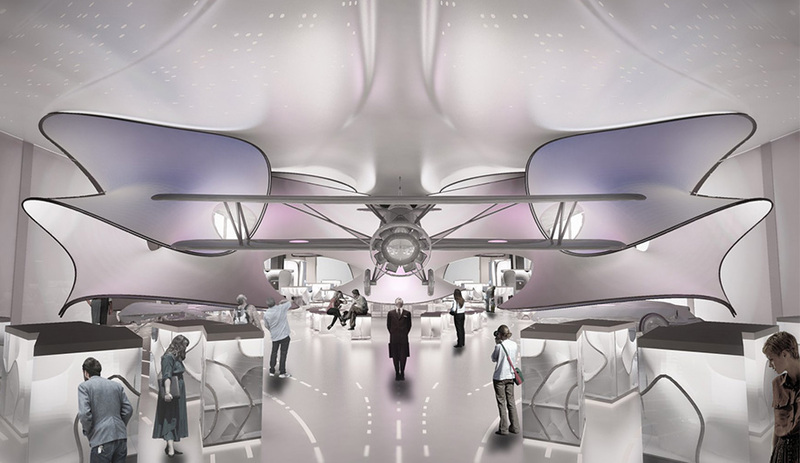 For this unique, undulating space, which will celebrate mathematics and its affect on the world today, Hadid looked at the gallery’s focus for inspiration; math equations determined the gallery’s curved walls and reference the airflow patterns streaming around a vintage 1929 aircraft, similar to the one hanging in the exhibit hall. 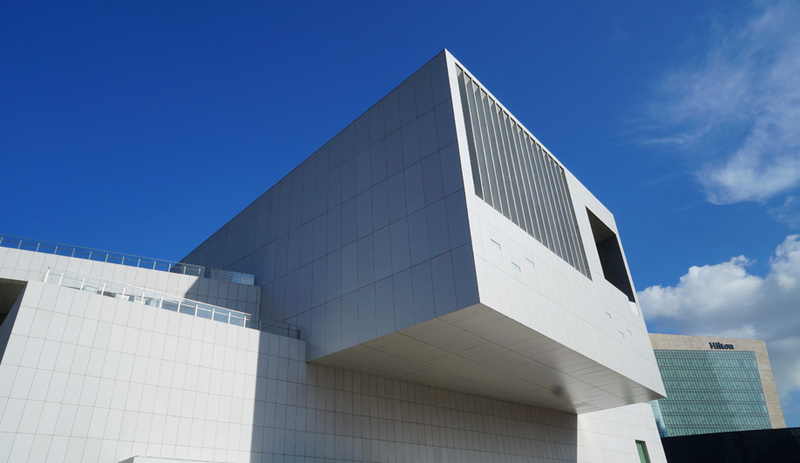 It is expected to open in December. 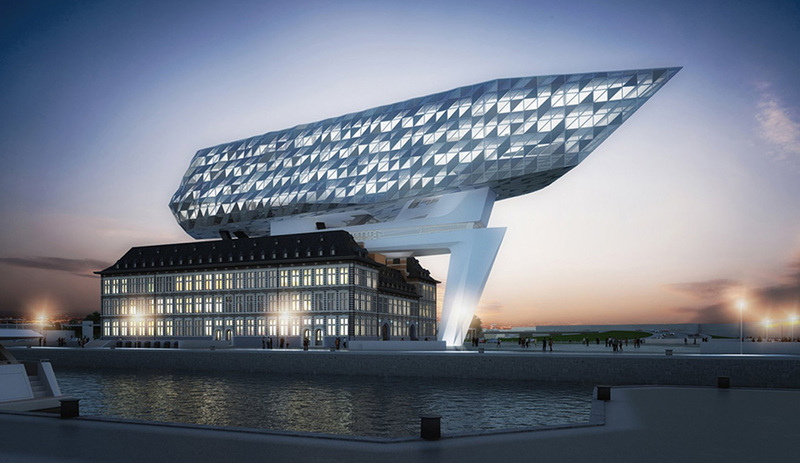 Started in 2009, the Port House in Antwerp is slated for completion in September. 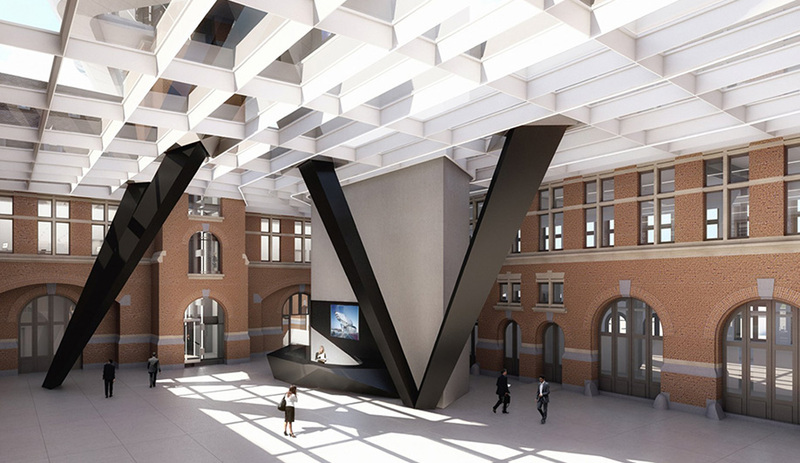 The firm revitalized a century-old fire station, combining it with a new geometric volume that sits overhead. The project deftly bridges the history of the busy shipping port with modern capabilities, including work space for 500 Port employees. 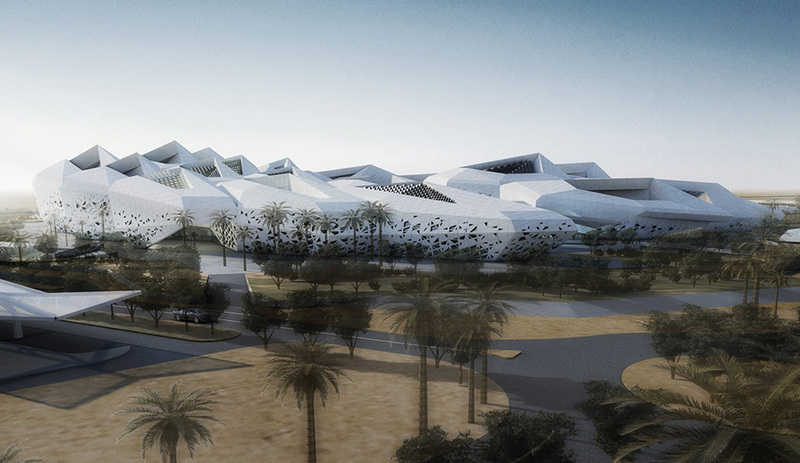 A classic Hadid expression exists in this crystalline structure — an intriguingly organic shape at a large scale. Its hard exoskeleton comprises many “cells” that work together to form the whole. The interior is flooded with light as a result of several interior courtyards with porous, patterned roofs. 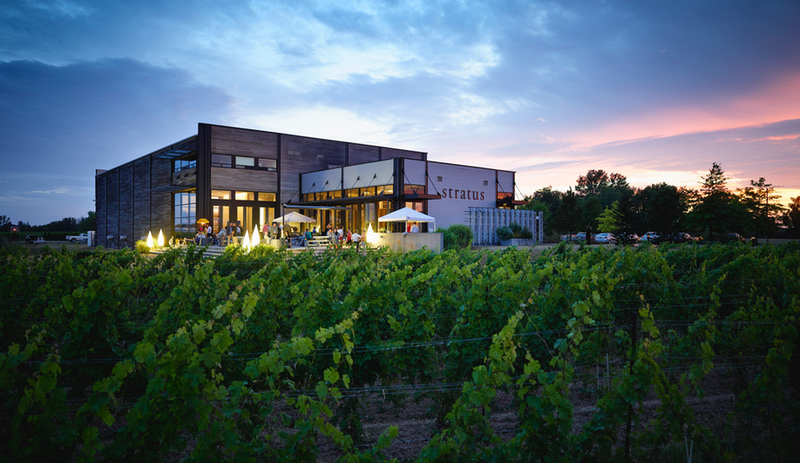 The 66,000-square-metre building utilizes sustainable construction methods and materials to LEED Platinum levels. Launched at Salone del Mobile, these black granite shelves have enormous presence. 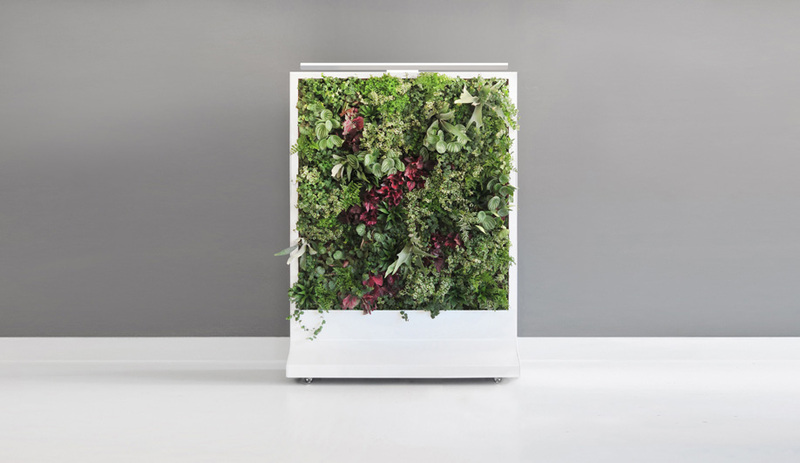 The shelves expand upon an earlier collaboration between the Pritzker-winning architect and Italian brand CITCO. 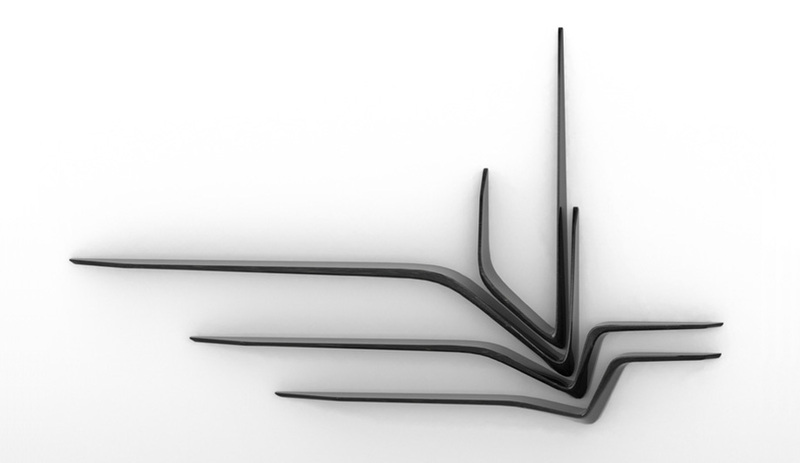 The dynamic pieces come in four sizes, which can be mounted together or independently. 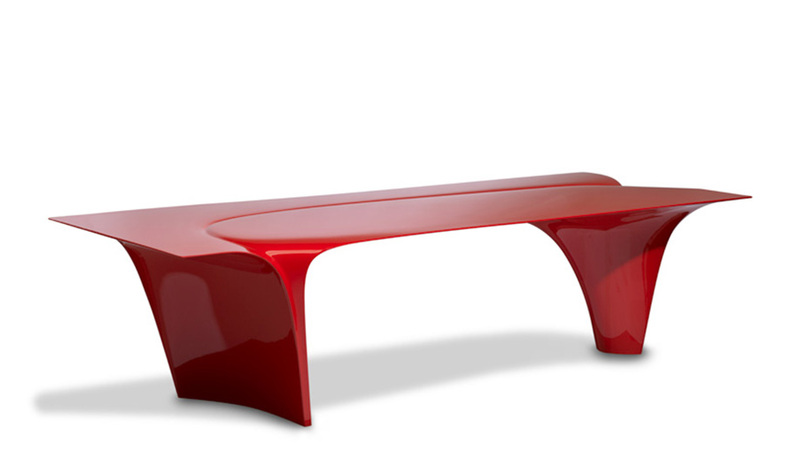 Hadid’s last furniture piece is said to be the Mew table for Italian brand Sawaya & Moroni. The luxe, high-gloss piece, in red, black, or white, appears both strong and delicate. Made of high-density polyurethane, the single piece swoops down into two sculptural supports of varying width, with an intriguing fold gestured across its surface, almost like a signature.